15 million Americans with food allergies dine with family and friends where they feel safe. 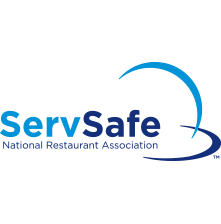 The interactive ServSafe Allergens™ Online Course drives home the critical information your employees and managers need in order to accommodate guests with food allergies, and respond to emergencies should they occur. 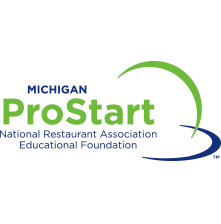 It is also approved by the Michigan Department of Agriculture and Rural Development to meet the allergens training mandate, Public Act 516 of 2014, which states that the certified food safety manager at all foodservice establishments complete allergens training and display an allergens poster by January 17, 2017. If you have any questions, please call 800-968-9668 for assistance. Download free allergens posters for your restaurant. Click on the language below that you'd like for your establishment. Posters are a standard 8.5" x 14" size and can be printed on legal size paper.